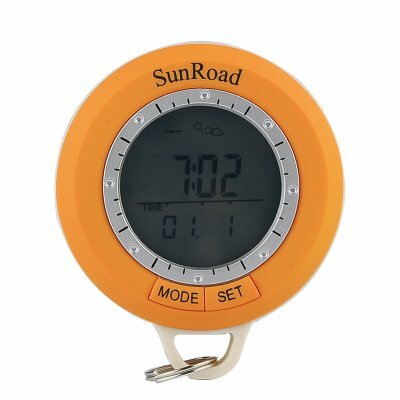 Successfully Added Sunroad SR108S Hiking Computer - 6 In 1 Digital Pedometer, Compass, Altimeter, Barometer, Thermometer, Weather Forecast to your Shopping Cart. The SR108S Hiking Computer comes with a 12 months warranty. Brought to you by the leader in electronic devices as well as wholesale outdoor gadgets, Chinavasion..